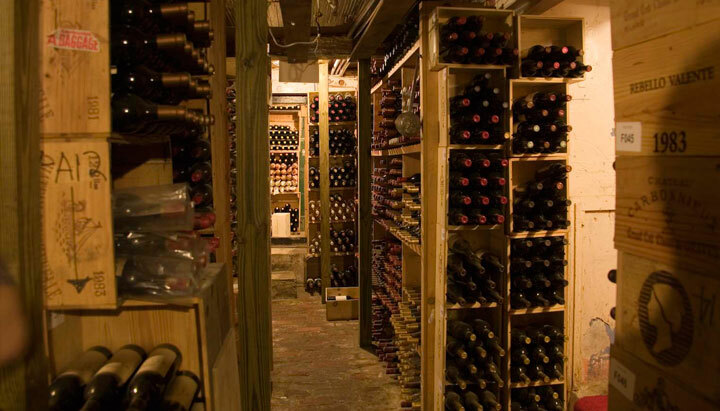 Graycliff’s Wine Cellar is world-renowned and the wine list has won the prestigious Wine Spectator Grand Award since 1988 and the World of Fine Wines 3-stars since 2015. 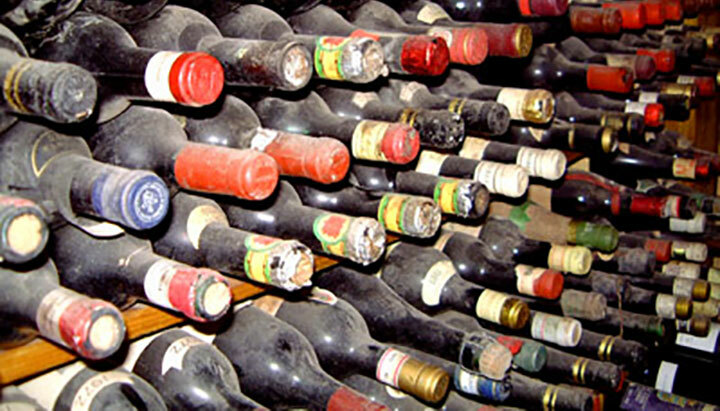 The Wine Cellar has an inventory of over 250,000 bottles from over 5000 vintners in 20 countries. 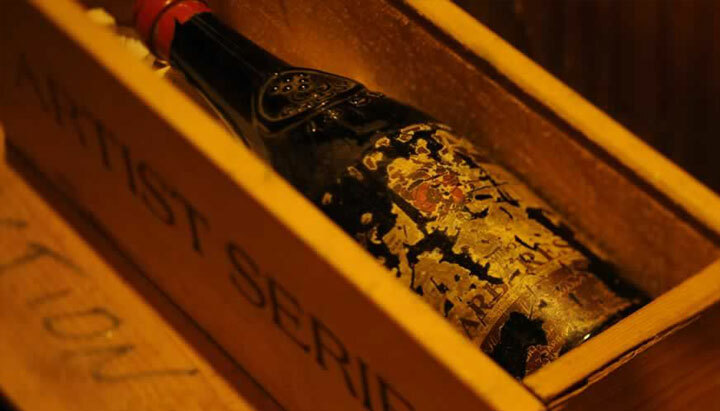 The Wine Cellar is a connoisseur’s dream, the inventory ranges from today’s most popular vintages to some of the rarest including an 1865 Château Lafite and the oldest and one of the most expensive bottles in the world, a 1727 Rudesheimer Apostelwein from Bremen Ratskeller in the “Rheinghau” Region. Graycliff’s Wine & Cheese Pairings guides enthusiasts through a minimum of eight wine tastings, four red, four white, each paired with cheeses from around the world. Guests will also tour the famed Wine Cellar with its rare vintages and will receive a wine-themed souvenir. Available Monday to Friday at 2:00pm. The Graycliff Cognateque is home to Graycliff’s collection of Cognacs, Armagnacs and Port. A pioneer in many ways, Graycliff presents another “first” for our guests to experience. We invite you to our Cognateque – a place to appreciate and enjoy exceptional Cognacs and other spirits like Armagnacs, Ports and more. Graycliff’s Cognateque is a 9,000-bottle collection, 1,500 of which are collectors’ specials. It is a true collector’s gem with super rare bottles from Courvoisier; a Reserve of the founder, the only 500 bottles ever made; a selection from the collection of Erte, the French artist and designer; and stars like special years from Hardy and museum pieces like Bottle #1, an 1893 from A.E. Dor. For the Cognac, Armagnac, Rum and spirit lover in you, Graycliff offers private tasting sessions.